Participate in this introductory workshop which will empower you by recognizing the issues you came into this lifetime with. Numerology is NOT “psychic mumbo jumbo”, but is based on an exact science with its origins in Ancient Greece, and though we are surrounded by psychics in this fair, if you don’t feel like you’re one of them, you may enjoy learning to work with the numbers as your guide. 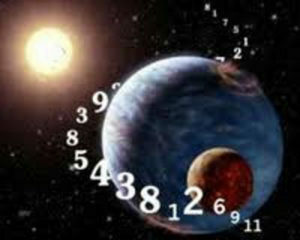 Understand also how the angels use numbers to communicate with us! From Aramaic to Hebrew to Greek to Latin to German to English…..